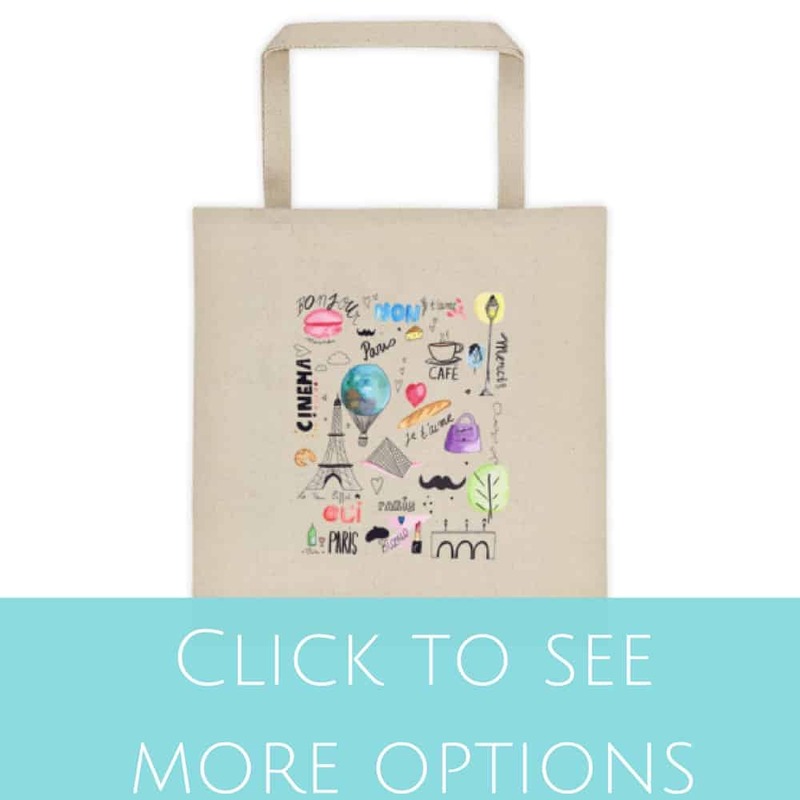 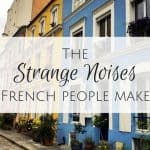 Francophile tote bags are just what you need. 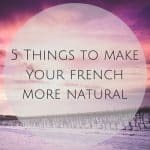 From groceries to gym clothes to anything at all, sturdy French-inspired totes do it all. 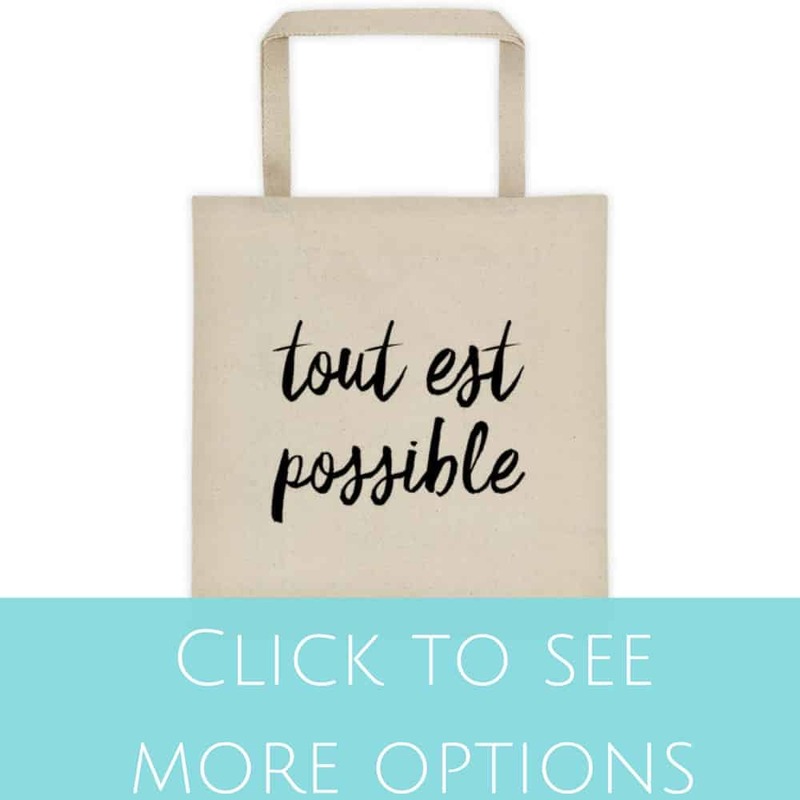 Be sure to check out the new French word tote bags too.